Google play store is the official app store for Android operating system consoles. It is the only default way to install new applications such as games or utilities and you are in the soup if the Google play stops to work. 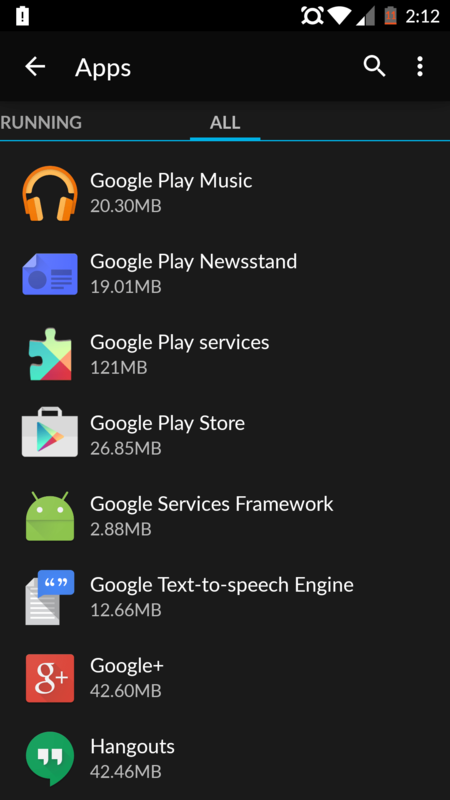 you can install all the apps through Google Play store installed in your Android mobile and also through your Computer or PC. 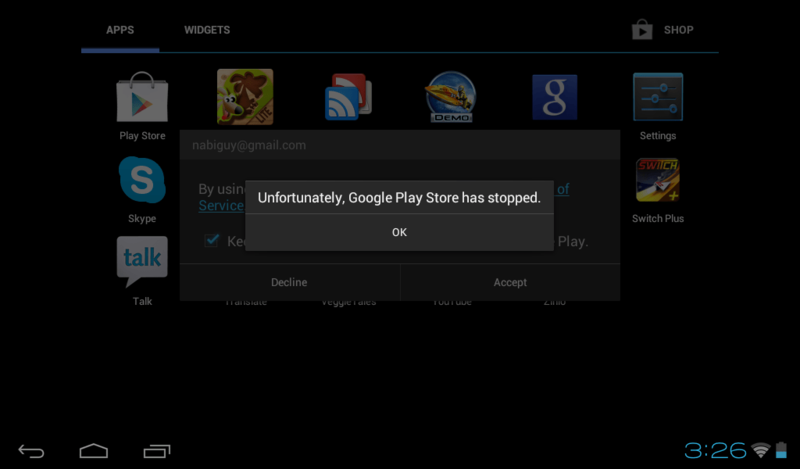 The error window “Unfortunately, Google Play Store has Stopped.” might suddenly pop up on your screen or when you try to open the play store, it will just close off by itself. This post is to show you how you can solve or fix when play store has stopped in your Android mobile or Tablet. 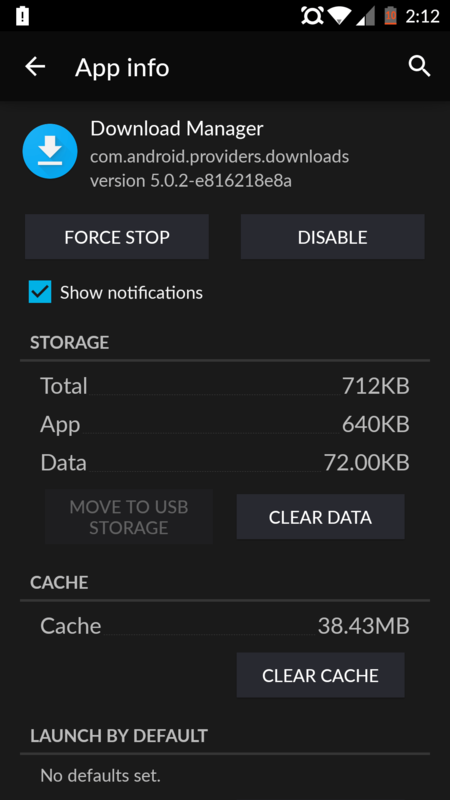 Settings –> Applications –> All –> Google Play Store –> Click on Force close and Clear cache –> Restart the mobile. You can then optionally restart your device. 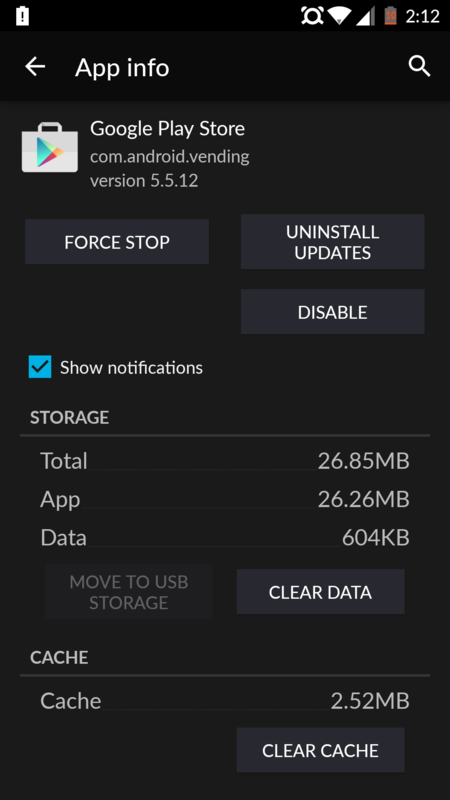 Now verify from the running applications that Download manager is not turned off. Go back to the home screen and launch the Google Play Store. If it still doesn’t work you might have reset your phone to factory settings and hope that the issue gets resolved. Note : Don’t forget to back up your data before executing this option as it will wipe off all the personal data on your phone. Hope the above steps will resolve the play store issue and do let us know if you have any doubts or any other way with which you could resolve the above issue. If none of the steps mentioned above have resolved the issue you might have to delete and re-install the Google Play store and a tutorial on that will be covered soon. Also you can request the support by contacting the Play store help desk if all the above steps do not work.